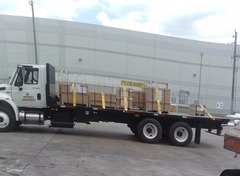 Blue Bengal's flatbed equipment is the natural choice for LTL, Hot Shot, After Hours, and Overflow hauls. 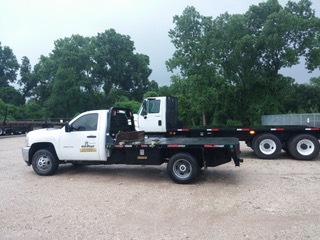 Industrial strength flatbed trucks are fuel efficient and built for the toughest projects. 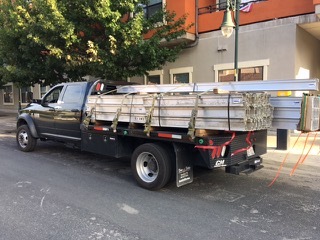 Flatbed transportation is the refreshing alternative for freight too wide for contained trucks, and too small for semi-trailers. 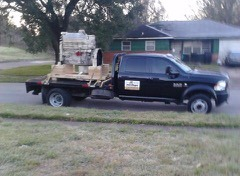 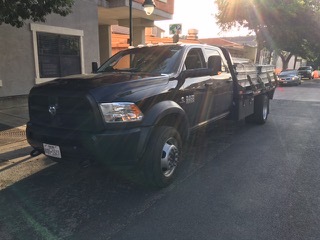 Blue Bengal’s flatbed equipment gives you the advantage in your special, emergency and unique transport needs.